Building a System Operator Training Program from scratch is an enormous task, but not insurmountable. 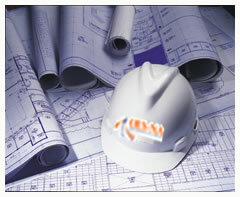 OES-NA can assist in whatever facet of the project you want. If day-to-day operations are keeping you from getting the project off the ground, OES-NA can help. We can provide assistance, run the project, or provide help when you are at a point of uncertainty. Whatever the task or role, OES-NA can provide the professional assistance for which you are looking.